Time magazine wrote that Arch Oboler was a "30-year-old horn-rimmed half-pint scrivener." An "eccentric Hitler-hating truth-stretching flashy-writer, Oboler wrote and directed in dirty dungarees, no socks, thong sandals, and a hat with a grease-stained band" (according to Ronald Colman's daughter). 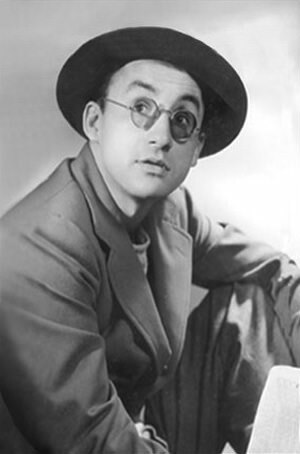 Arch Oboler was born in 1909 and sold his first script about a amourous dinosaur while he was still in high school. He was expelled from the University of Chicago due to his explosive personality, but once out of school he dedicated himself to writing full time. 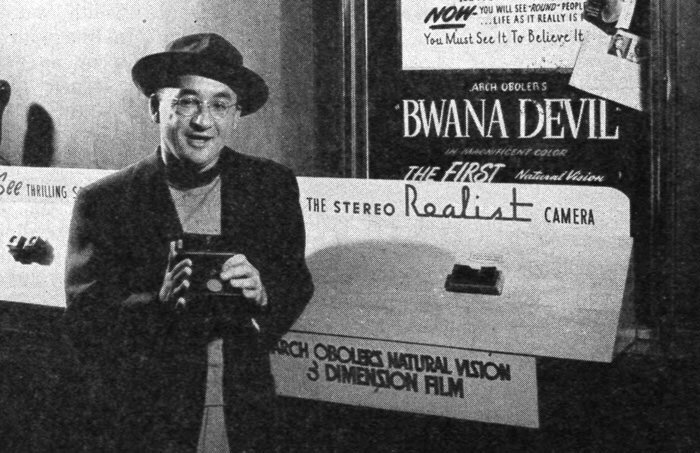 Arch Oboler was interested in radio immediately and wrote a script called Futuristics in 1933 which was bought by NBC. Rudy Vallee used a portion of one of Arch Oboler's works called "Rich Kid" and made Oboler a household name. In 1936, Arch Oboler was hired to replace Wyllis Cooper on Lights Out and lead the series in a decidedly dramatic turn. 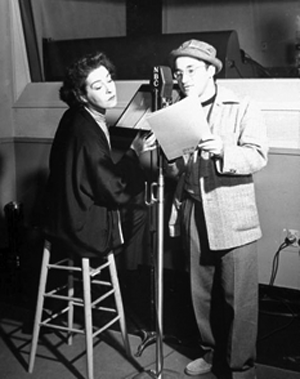 Arch Oboler experimented with the boundaries of storytelling and sound effects at his midnight timeslot. His first episode of Lights Out was Burial Services where the show ends with a woman buried alive never to escape. Letters flooded the radio broadcast network office from outrages listeners protesting the show. Chicken Heart was another memorable Lights Out episode where a chicken heart is kept alive in a petri dish eventually starts growing and takes over the whole world. This episode influenced Stephen King and Bill Cosby described listening to this particular episode during one of his stand up comedy routines. Arch Oboler used a wet rubber glove to make the sound of people's bodies turning inside out due to a mysterious and deadly fog in the Light's Out / Drop Dead recording of "The Dark." Arch Oboler got into trouble again when he wrote the infamous Mae West and Don Ameche Adam and Eve sketch on The Chase and Sanborn Hour. On that episode, Mae West made sexual innuendos about meeting the dummy Charlie McCarthy in her room and "had the splinters to prove it!" This episode angered decency groups and listeners so much that Mae West was banned from the radio network for 15 years. 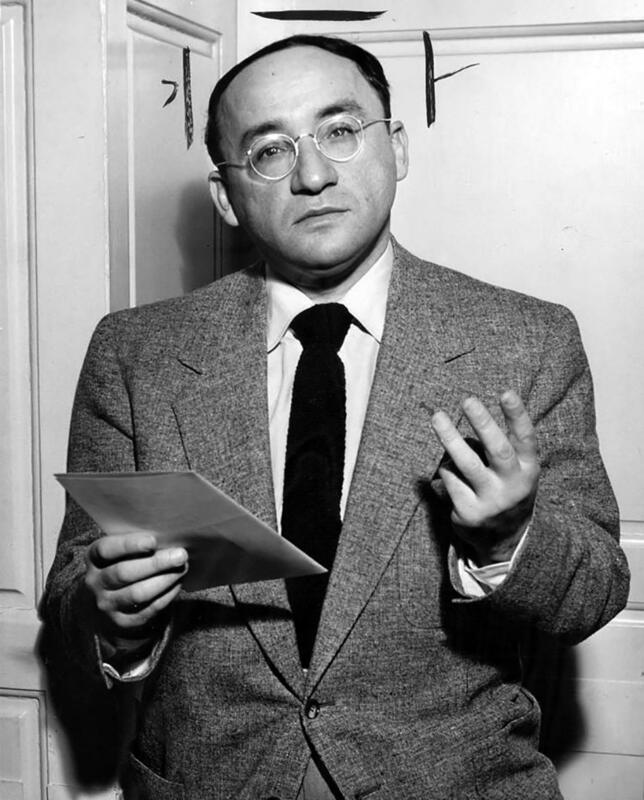 However, Arch Oboler did not receive a broadcast ban even though he wrote the script. 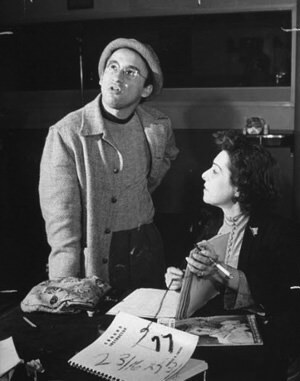 In 1939, Arch Oboler used his own money to create an audition episode of his own making which later became Arch Oboler's Plays. Proctor and Gamble later sponsored the show, but Arch Oboler disliked having commercials during the middle of the show and the squabble ended the very popular Arch Oboler's Plays series. Long before the beginning of WWII, Arch Oboler was a staunch anti-Nazi and even included covert anti-Fascist themes in his work. Once WWII began, Arch Oboler's anti-Fascist plays were in vogue. He believed that war propaganda should instill hatred of the enemy rather than just rallying the troops and some argued that he went too far characterizing Germans as villainous, blood-thirsty, thick-accented antagonists. In his personal life, Arch Oboler married Eleanor Heldfand and had four boys. Commissioning Frank Lloyd Wright to build his house near Malibu, CA, Oboler had a brook in his living room and a pet toad in his pocket that "eventually died from eating too many worms." 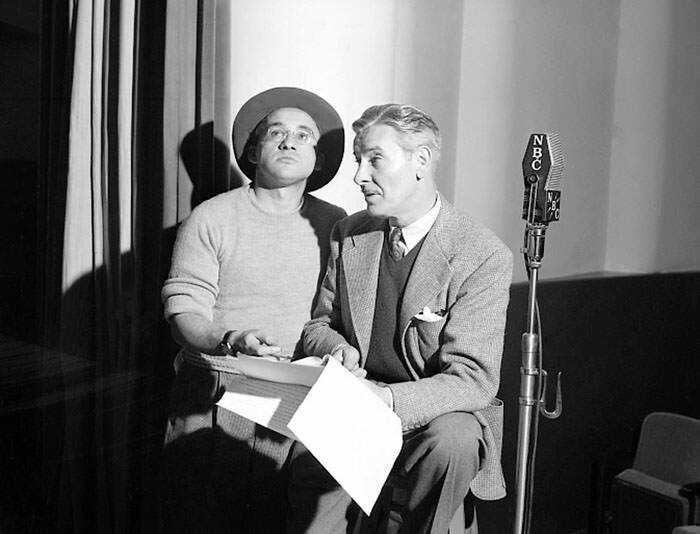 Mr. Obler's radio play of "Johnny Got His Gun" starring Janes Cagney was haunting and the most overwhelming radio drama I have ever heard!! He was a genius. I will never forget Arch Oboler\'s production of \"Johnny Got His Gun \" with James Cagney...Mr.Cagney was brilliant and it was a horrifying presentation to hear on radio!! Anything Arch wrote was well written and straight up scary. In my opinion, the only OTR that truly was. Besides Oboler material, Broad way is my beat is another well written show. Jack Benny was always good, and every sitcom has a bit stolen from that show almost every episode.